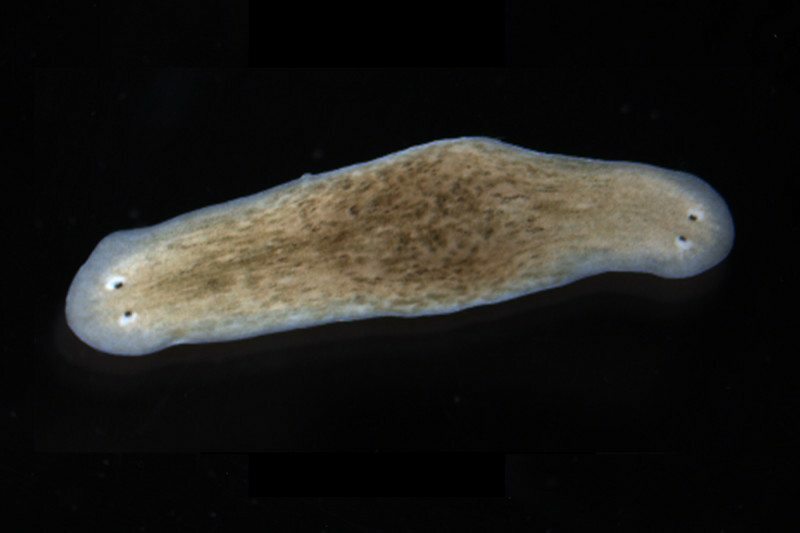 Cut off the head of a planarian flatworm, and a new one will grow in its place. The worm is one of many creatures that have some kind of memory for lost limbs, enabling them to regenerate what was there before. Now it seems that this memory can be altered by meddling with the electrical activity of the animals’ cells. Shifting the bioelectric current at the site of the cut changes the type of appendage regenerated – allowing a head to be regrown in place of a tail, for instance. 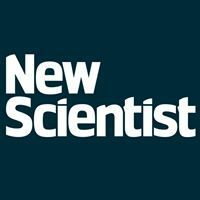 Michael Levin at Tufts University in Medford, Massachusetts, and his colleagues have shown that after changing the electrical current of the cells once, the animals will continue to randomly regrow a head or a tail. The findings suggest that an animal’s body plan is not just down to its genes and environment – electricity plays a key role, too. “It’s pretty profound,” says Levin. His team has long been trying to understand how electric currents in the body’s cells affect health and the ability to regenerate damaged tissues – what Levin calls the “bioelectric code”. Charged ions are constantly moving in and out of cells, giving cells a natural electrical charge. The patterns of electrical activity are thought to have an important role in controlling how embryos develop limbs. Levin wants to find out whether they might work in adult animals – and potentially humans – too. Drugs, including commonly used anaesthetics, can destabilise the electrical charge of cells. In a recent experiment, Levin’s team took this approach to see if altering the electrical charge in worms that had had their heads and their tails cut off might encourage them to grow two heads or tails instead of one head and one tail. The team found that about 70 per cent of the worms regrew a second tail or head instead of the “correct” body part. The rest appeared to be unaffected. To probe further, Levin’s student Fallon Durant re-cut the worms that had regenerated the normal body part without giving them any other treatment. She saw the same trend – 70 per cent regrew the wrong part, while 30 per cent looked the same as they had originally. The team repeated the experiment, and saw the same outcome over and over again. After destabilising a worm’s electrical current once, it is as if each end of the worm makes its own decision – with a preference for the wrong part – as to whether it will develop a head or a tail whenever it is cut, says Levin. By altering the bioelectric code, the animal’s body plan can be permanently rewritten, he says. “It’s provocative,” says Voot Yin at the MDI Biological Laboratory in Bar Harbor, Maine. The findings suggest that electrical changes might somehow change the way genes work, he says. The next step would be to test the approach in a mammal that can regenerate to the same extent as humans. Mice and humans are both able to regrow a small amount of a digit – such as a finger – if it is cut off. “We could see if we could boost mouse digit regeneration,” says Yin. On the other hand, the approach might also trigger the growth of other tissues at the mouse’s paw, such as a tail. “It is likely to trigger more unexpected changes,” says Yin. Levin hopes his findings might one day be useful in human health. People react differently to medicines and diseases – perhaps the electrical currents in our cells play a role in this variation, he says.